Exactly five years ago from today, I stood on my front porch with a bottle of Celexa in my hand. It was a bright late June morning, too bright for my dark mind. On that day, I slowly opened the cap of the bottle still half full with my pills, and without a second thought, I threw the bottle away. On June 25 the very next year, I flew myself to Hawaii where I continued my path of healing. I am not going to lie and say that all is perfect and clear. I still suffer. But those five years of my struggle against depression without my medication have taught me a lot. Today, I am stronger because of my decision on that day. Today, I am who I am because of the sufferings I went through. I chose to suffer. It was my choice and it was a dangerous one. But it was a necessary pain. And if I find myself back on that porch on that fateful morning— I’d do it all over again. 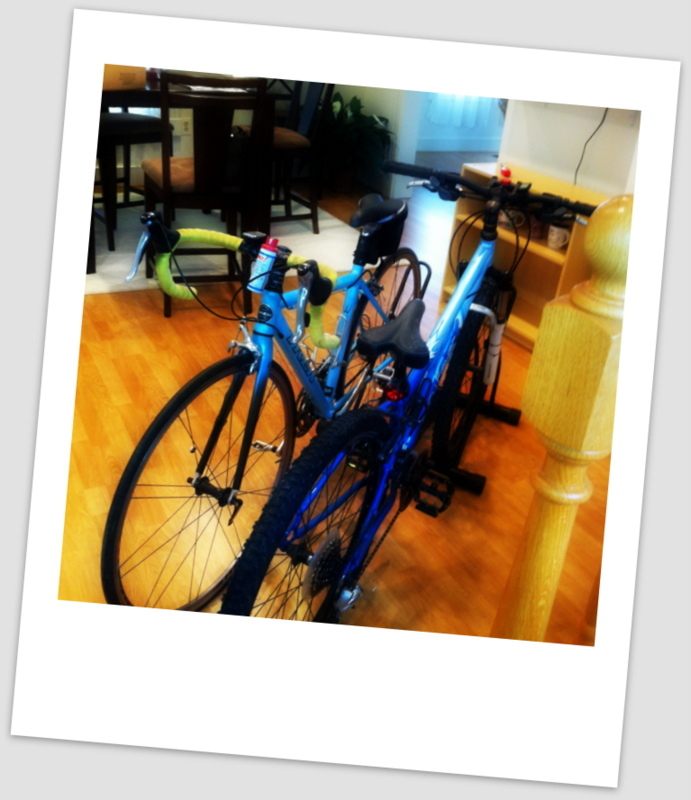 I moved two of my bikes out of the storage today. Just a few days ago, I discovered a biking path in the corner of a giant corn field near my gallery. I thought, I am going to ride again– and this time, I am not going to let anything stop me from riding. I will ride, as long as I live. Yes it is!! I had such a meaningful day yesterday.. Thank you for all your prayers Terry!!! God bless you!